First Dance. 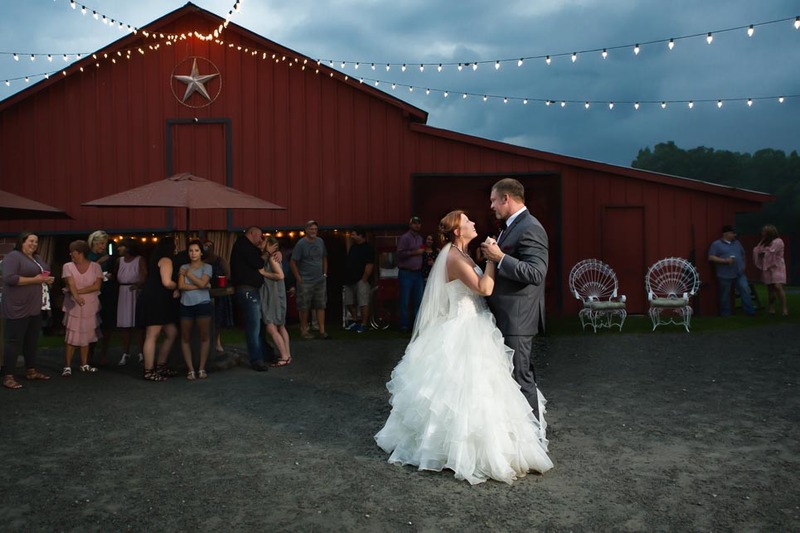 The rustic, outdoor wedding of Carmen and Brian was held at the Oak Grove Farm in Beckley, West Virginia. It rained all afternoon, which is good luck on your wedding day.